A measure of how much of one substance is dissolved or dispersed in another, for example salt in water, or oxygen in the atmosphere. A measure of how much of one substance is dissolved or dispersed in another. For example, salt in water, or oxygen in the atmosphere. A concentrated solution has a high proportion of the solute dissolved. A concentrated acid, as opposed to a dilute acid, refers to an acid mixed with only a very small proportion of water, or no solvent at all. For example, salt in water, or oxygen in the atmosphere. A concentrated solution has a high proportion of the solute dissolved. 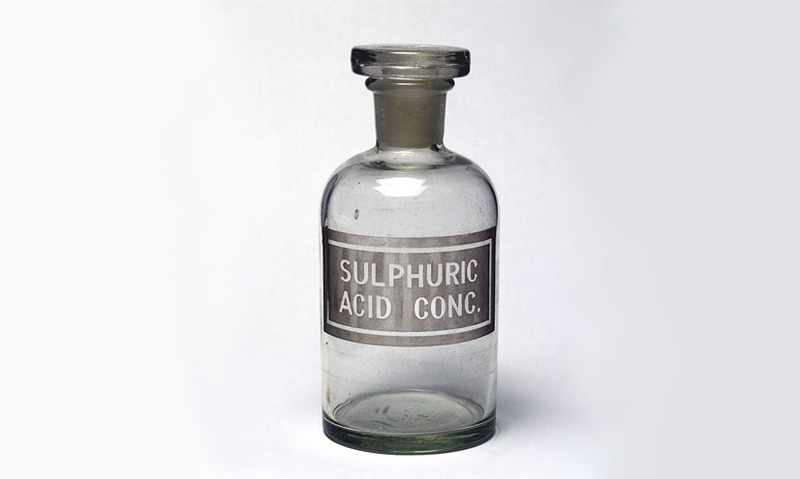 A concentrated acid, as opposed to a dilute acid, refers to an acid mixed with only a very small proportion of water, or no solvent at all.